on MONDAY, MAY 2, 2016. 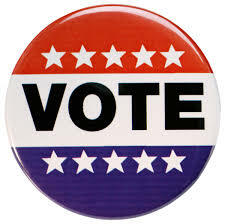 Clerk, Town Hall, 62 Arlington Street, Dracut, MA. from 8:30 AM – 4:30 PM. Chartrand wrote quite a “harsh” letter recently to Lt Fleury, and in response the union has filed a grievance on his behalf. Upon reading the story in the paper last week, I immediately thought that there is probably no policy in writing with regard to how many hours an officer can work within a limited time. Chartrand made some points with regard to hours, but could be seen to have gone a bit overboard on other wording. 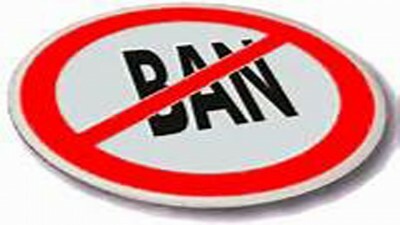 In the department review performed recently, it was pointed out that we need better policies and procedures in that department. Now Town Manager Duggan has a bit of a hot potato to deal with. 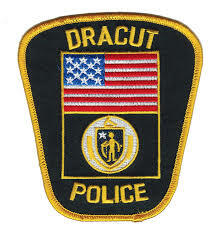 THE BATTLE between the top management of the Dracut Police Department and the officers union has escalated. Police Chief Kevin Richardson has denied a grievance filed by the union on behalf of Lt. Michael Fleury, and it’s up to Town Manager James Duggan to resolve the bitter dispute. A copy of the grievance, filed by the New England Police Benevolent Association against Deputy Chief David Chartrand has not yet been released to the public so specific allegations are unknown. But it appears related to a report of an internal-affairs investigation regarding Fleury, released under a public-records request by The Sun. Chartrand both conducts internal investigations and handles records requests. The Fleury report stands out for a few reason. The other two employees investigated in 2015 were officers, while Fleury is a supervisor. And the wording of Chartrand’s letter of reprimand was extremely harsh. Chartrand characterized Fleury as “passive aggressive,” and wrote that his decision to work 32 out of 34 hours was motivated by a desire for personal gain and could have put the town at risk of litigation for negligence if something had gone wrong during one of Fleury’s shifts. A portion of Chartrand’s letter to Fleury was published in a March 13 Sun story examining internal-affairs investigations at police departments throughout the region. Last year, a department audit by Municipal Resources Inc. identified a caustic relationship between leadership and some subordinates, namely Fleury, as a serious morale and employee-retention problem. The NEPBA has long been at war with leadership, not so much with Richardson but with Chartrand, who has eyed the top job for years. The union’s executive director is Jerry Flynn, the retired Lowell police officer who has never been shy about dissing Chartrand. 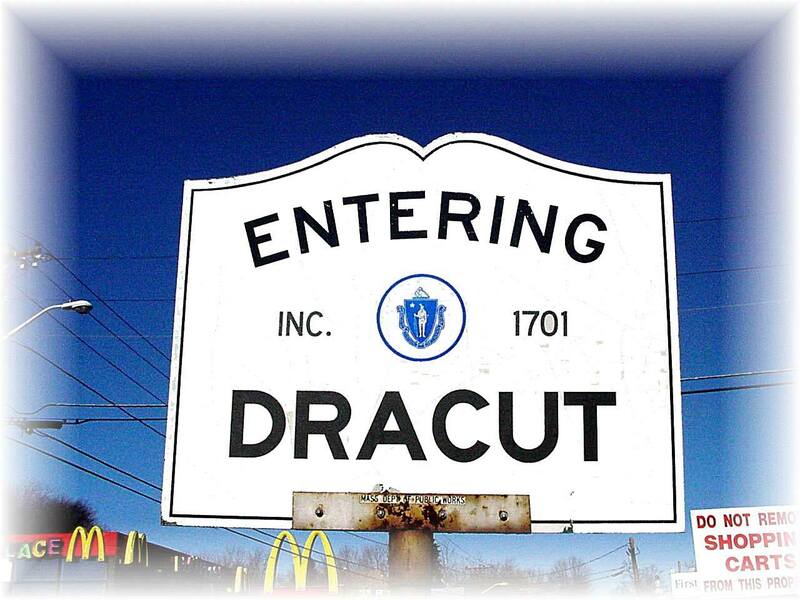 Its director of administration is Tony Archinski, the retired Dracut police officer who is now Board of Selectmen chairman. I’m sure it will have to change again in the future, but I decided to unblock a few people in an effort to continue to work together towards the Vote YES efforts in the Spring Election. You see, earlier Jason was so proud of the fact that I was allowed to comment on posts on his page, but I had blocked a few people from my own.. and I guess he was one of them (of course, not his own name, but I unblocked him anyways). Then, of course, John “Frank” Lynch decided to jump in and start his attacks on Malliaros. You see he likes to jump in and throw threads off topics so he can continue to make his attacks. No, he isn’t unblocked on DF. But the fact is, as I noted here, George Malliaros did say he would Vote YES on one of the questions. At this point he is not committed to the other, but that means I have a month to work on him..lol. First, let me say this. I shared Jason’s post from his “Real Forum” (jk) onto the Dracut Forum FB page so that I could comment on it. Its rare that I do that, but I believe it was necessary to rebut some of the falsities he is putting forth. He deleted the post from his site then reposted it to cancel the share. His choice, I won’t do that again (note that my sharing his post actually improves his visiblity on FB, not mine). Malliaros did join us on the 980 WCAP program yesterday. When talking about the override question from 3 years ago, he did say that the school committee acted greedy at the time, and we all agreed with him. They chose an arbitrary large amount (2.9 Million) all that was supposed to go to just one department. It was reaching too far, and it failed miserably. As to some savings, we all discussed not getting “rid” of Franciamore, but creating a central finance department that would be made up with people who had experience with the various domains, but led by one financial department head. Some towns have done this already. Malliaros did mention that he had been away the last few weeks visiting his college aged children and friends, so was not up on the current election. As to the pipeline he did mention that he had been living with one in his own yard for decades. He had some concern about the compression station, but also wanted to hear what benefits (revenue) that may come to the town do to the infrastructure. Now, Jason can continue to try to stop people from commenting on his posts, that’s his choice. I just recommend he actually listen, instead of just hear what he wants. And don’t worry J, we’ll keep doing the work of bringing out the topics and issues so that you have something to comment on. 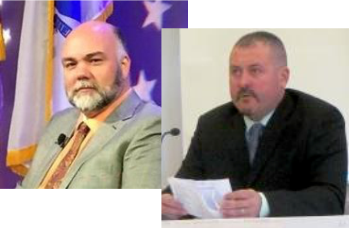 Last Saturday Morning, we had the challengers for Board of Selectmen in the Dracut election live in studio to discuss the issues. I’ve included this as two parts (after editing out commercials, openers and closers to save some time).